THE classic blend, this combo has endured the test of time. 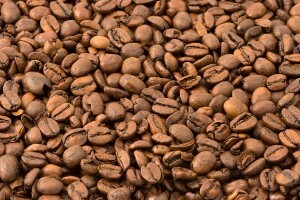 Believed to be the world's oldest blend, it marries Sumatra and Ethiopia beans. Rich and thorough, it is fantastic with or without cream.